Since the time of Copernicus, scientists have slowly moved Earth out of its originally-conceived setting as the center of the Universe. Today, scientists recognize that the Sun is an average star—not too hot, not too cold, not too bright, not too dim—situated at a random spot in a typical spiral galaxy. So, when Kepler began its planet-hunting mission in 2009, scientists anticipated finding planetary systems that resembled our solar system. Instead, Kepler mostly discovered planet types that our solar system lacks. 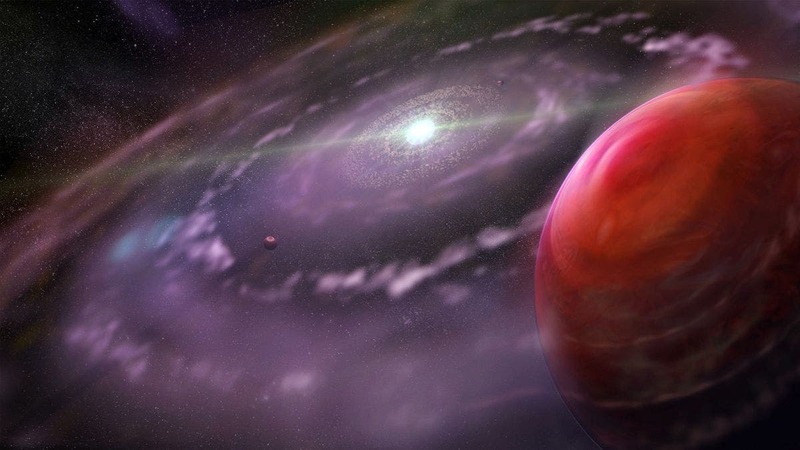 With bodies like “hot Jupiters” (Jupiter-sized planets that orbit their star in only a few days) to “super-Earths” (massive rocky planets far larger than our own), exoplanet systems have a knack for surprising observers. Of the 1,019 confirmed planets and 4,178 planetary candidates identified to date, only one system resembles our own with terrestrial planets near the star and giant planets set at a distance. “We have no idea why our solar system doesn’t look like these others, and we would love an answer,” planetary scientist Kevin Walsh, of the Southwest Research Institute in Colorado, told Astrobiology Magazine. 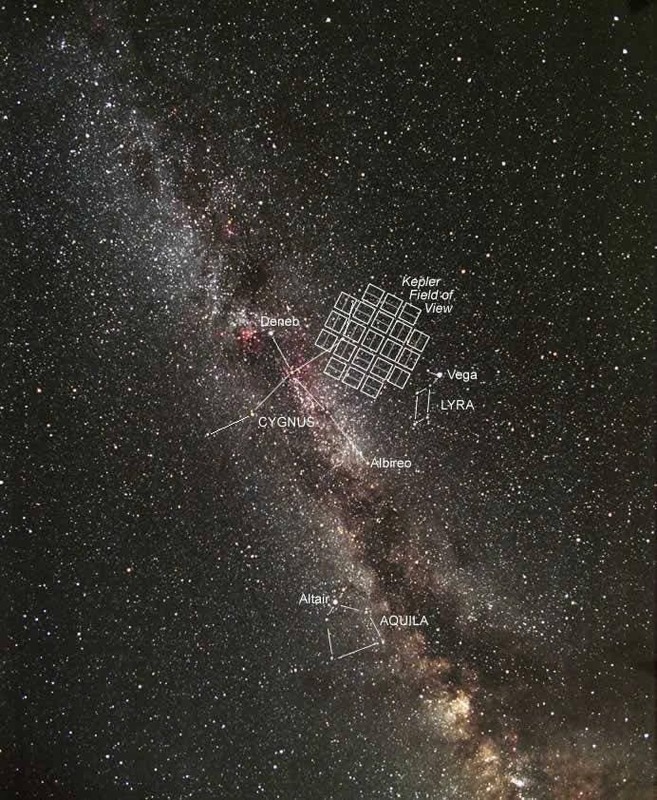 In an effort to establish how the Sun and its planets compare to the newfound star systems identified by NASA’s Kepler spacecraft (field of vision shown below), a pair of astronomers suggest that our early solar system may have contained as many as four planets orbiting closer to the Sun than Venus, and that a series of cataclysmic collisions left Mercury as the last one standing. Walsh was not involved in the research, but applauds Volk’s work in matching the Solar System up to other planetary systems by using models to search for unseen planets it may have held in the past. If this was the case, it would mean that Earth wasn’t a random outlier in the systems of planets, as it appear to be from casual observations. Instead, it would fit in and not require a special explanation as to its existence. If the Solar System—and by extrapolation Earth—is rare, it could have implications for the abundance of life in the Universe, but if it follows the same formation processes as other planetary systems, then it is no longer an quite as unusual. NASA's Kepler mission scientists discovered a planetary system shown at the top of the page that is home to the smallest planet yet found around a star similar to our sun. The planets are located in a system called Kepler-37, about 210 light-years from Earth in the constellation Lyra. The smallest planet, Kepler-37b, is slightly larger than our moon, measuring about one-third the size of Earth. It is smaller than Mercury, which made its detection a challenge.